Case said AOL’s initial public offering had little fanfare and that it took a decade for him to feel like it was successful. He knew he had finally broken through when, after AOL went down for a day, it became the top news story. America Online became iconic in the 1990s, helping to make browsing the internet part of everyday life for millions of Americans. AOL began its life in 1985, as a company with the much less catchy name of Quantum Computer Services. Case explained that AOL’s rise is a case study in the patience and perseverance required in bringing about massive shifts to an industry or even society as a whole. “It was easily a decade after we got started,” that he felt like his company was a success, he said, and it was on a day when AOL was down and the country freaked out. Courtesy of Steve CaseCase celebrates in front of the New York Stock Exchange building on the day AOL began trading on its exchange. Case helped build Quantum Computer Services with tech entrepreneurs Jim Kimsey and Marc Seriff. He wasn’t an engineer, but rather a visionary and business strategist. In his early 20s, he read futurist Alvin Toffler’s book “The Third Wave,” which imagined a world where people would be able to use computers to communicate with people around the world, creating communities. It seemed like a wild idea at the time, and he didn’t nearly have the skills or resources available yet to make it happen, but he knew that he had to help make it happen. Case told us that, as the CEO of AOL (the name change happened in 1991), the day “where it just felt like we arrived,” happened in 1996. AOL shifted from an hourly fee model to a more affordable and convenient monthly flat rate. Case and his team knew it would attract more users, but not as many who joined. AOL was down for 19 hours, keeping six million people from using the internet. “It could be called the silence of the techno nerds,” Peter van Sant reported for CBS News. As that turn of phrase proves, the internet and the culture around it still had a ways to go for total permeation of American society, but it was certainly a turning point. Case said, “the headline in almost every newspaper in the country was that AOL was down, and it was striking because it was only a few years before that nobody knew or cared what we were doing. If we had been down for a month, nobody would have noticed.” It was a bad experience to be down for so long, but it was a validating one, as well, after 10 years of being dismissed. 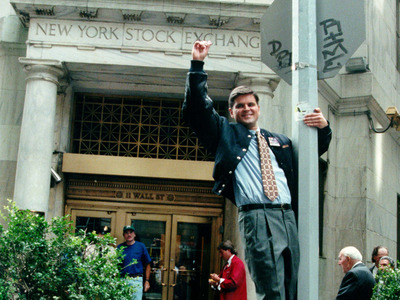 Want to learn more about the success of AOL? 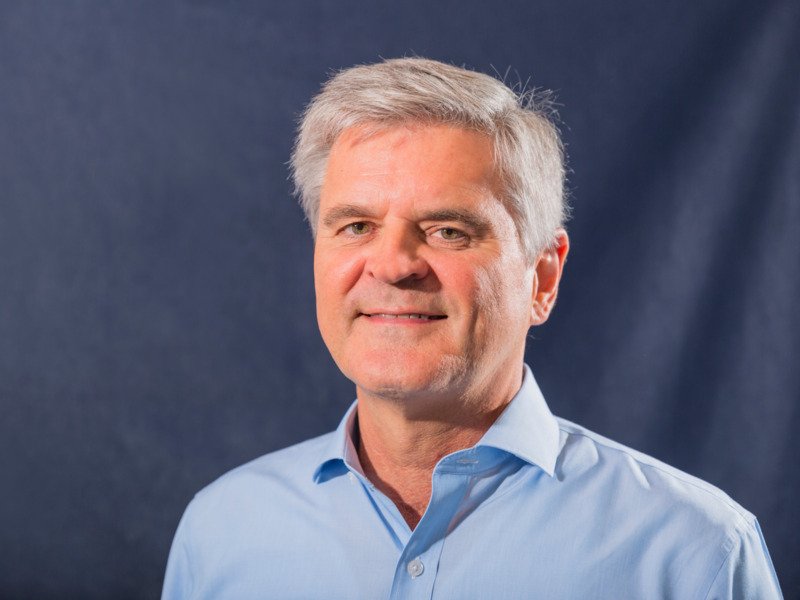 Join us and Steve Case at IGNITION this December in NYC.